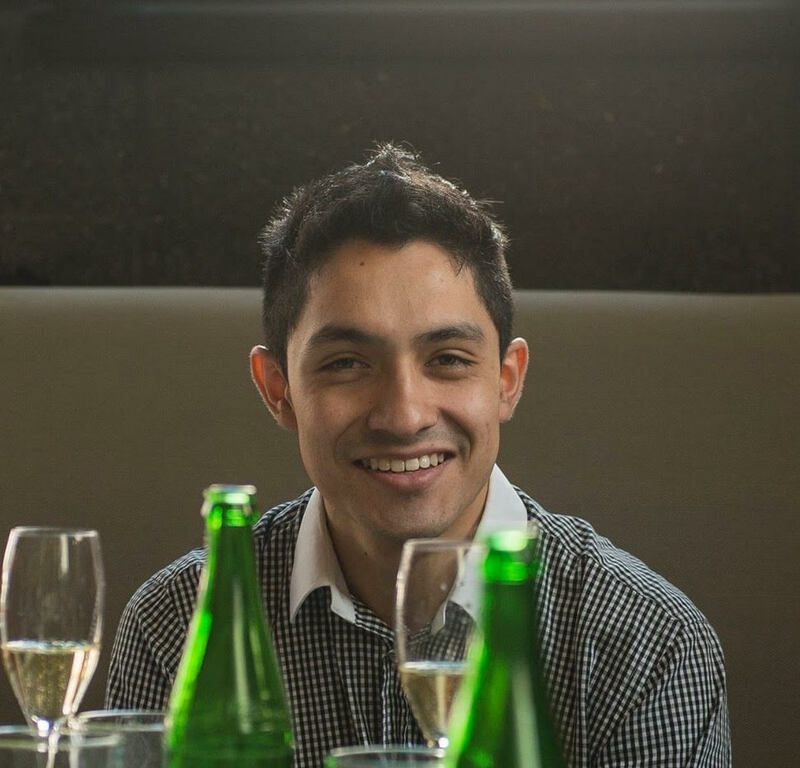 Colombian somm Ivan Albarracin started his career in Astrid y Gaston Buenos Aires before working at La Mar Lima and Astrid y Gaston Lima. These days you’ll find him at La Mar Buenos Aires, where he’s worked since its February 2015 opening. And why would he be a Sauvignon Blanc from Gualtallary? Read on for more. I paired a Manos Negras Red Soil Pinot Noir 2012 with an octopus and baby squid plancha and an anticucho sauce at La Mar Buenos Aires. Last night I drank a Luigi Bosca Pinot Gris-Syrah Rosé 2015. My favourite wine region is Uco Valley in Mendoza as all its sub-regions have different characteristics to offer us with regards to climate and soils, offering a range of very high quality wines, and each one is very different. Contact with people, their opinions and varied taste, to be able to see the happiness on their face when you do a good pairing, and the feedback that clients give you at te end so yoy can keep growing as a professional. At the end of the day it’s always our labour as a sommelier to satisfy the clients’ demands. One of my gems is a Dolcetto d’Alba 2005 . The best thing that’s happened and does happen to me is recognition from clients who thank you for your suggestions and recommendations when it comes to the moment of choosing a wine and they return the next day so that you can continue surprising them. I’d be a Sauvignon Blanc from Gualtallary, Uco Valley, because my personality is very fresh with a some acidic humour.